From July 9th 2012, the new Basic Resident Registration for foreign residents started. Foreign residents, who planned to stay at Japan for more than 90 consecutive days, had to register at the Alien Registration System (Gaikokujin Toroku). But, from July 9th 2012, they are supposed to be registered at the Basic Resident Registration (Jumin Kihon Daicho), and, if necessary, they can obtain a residential certificate (Jumin Hyo) as well as Japanese residents. If foreigners move within Japan…. They need to turn in a notification of changing address (Jyusho Henko Todoke) to a town hall. They need to turn in a notification of moving out (Tenshutsu Todoke) to your town hall, and a notification of moving in (Tennyu Todoke) to your new town hall. In the new Basic Resident Registration, Zairyu Cards are issued to foreigners who intend to stay at Japan for more than 3 months. Foreigners with temporary visitor status, with diplomat, or official status are excluded. 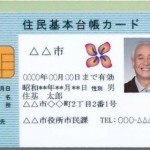 Persons who have Alien Registration Cards (Gaikokujin Toroku Sho) do not have to change to Zairyu Cards immediately. 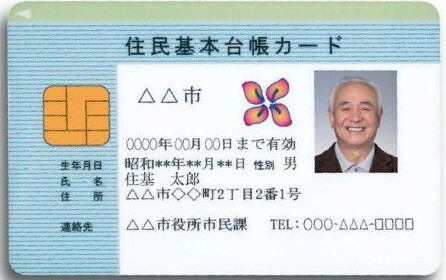 Alien Registration Cards are regarded as Zairyu Cards until the next renewal. For further information, please click the item below. 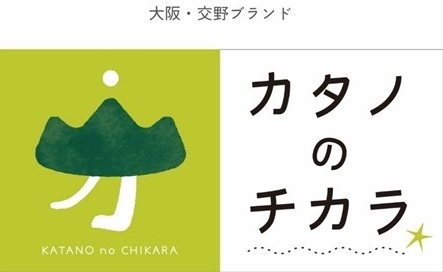 A residential code consisting of 11 pin numbers (Jyuminhyo code) is issed to foreign residents in Katano, as the Jyumin Kihon Daicho Network (the Basic Resident Registration Network) for foreigners launches from July 8th 2013. As mentioned above, foreign residents in Japan have been already listed on BRR since July 9th 2012. But, it was impossible for them to receive their residential certificates at non-resident cities unlike Japanese, who were registered at the BRRN. From July 8th 2013, the foreign residents are also included into the same network as Japanese and can offer the issuance of the residential certificates throughout the Japan. The residential code issued by Katano City Council may be required if you make any registrations and applications at public authorities. You can obtain the Jyuki card containing your residential code. It can be used as an official ID. If you would like the Juki card, please apply at the Civic Section (Shimin Ka) or the Hoshida Satellite Office (Hoshida Shucchosho). If you have the Juki card, the E-Tax, which can file a tax return through internet, is available. You can apply for the card with the IC card at the Civic Section (Shimin Ka).